In the IELTS Preparatory Course, students will refine their language skills in speaking, writing, reading, and listening in preparation for the IELTS exam. During the course, students will be taught the format and structure of the exam, as well as important exam strategies. 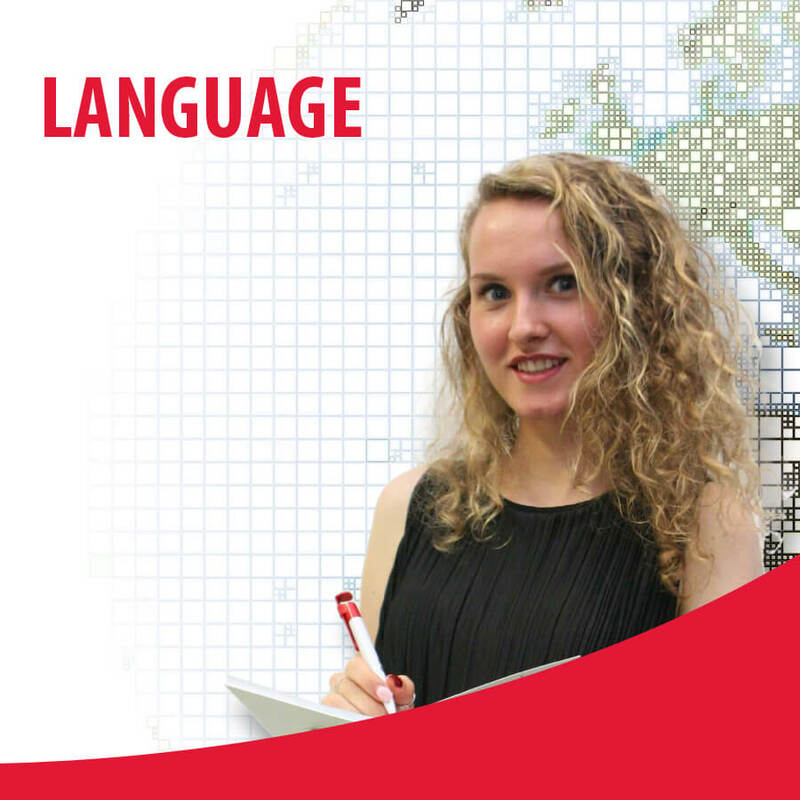 It is recommended that students take the Advanced English classes before taking the IELTs course. As an official referral agent for IETLS, our students have access to exclusive benefits and support. We also pride ourselves on the quality of our teachers and our class size. Our smaller size means heightened teacher/student interaction. This course can be completed in 8 weeks. 4 hours daily for the first 4 weeks, and 3 hours daily for the last 4 weeks. Applicants with an English proficiency level equivalent to a pass at Hawthorn Intermediate A (previously known as Intermediate 2) level may be admitted subject to undertaking Learning Support classes*, for which they will be charged a fee. Bundle discount will be given to students who bundle Hawthorn with other courses. Please consult the Student Recruitment, Student Admission or Student Service department for details. The fees for IELTS courses include textbooks but exclude IELTS exam registration fee.